A strong relationship with lenders is the cornerstone of every title transaction. QuickQuotes provides the information you need for your Loan Estimate - right at your fingertips! Late meeting with a client? Working on the weekend? Need access now to title and closing costs? Our production software has been customized to provide you with 24/7 access to QuickQuotes, a program that will “quickly” calculate all title charges, including title premiums, and all government imposed recording, transfer and recordation fees. TitleMax absolutely guarantees the figures we provide for preparation of the Loan Estimate. To access QuickQuotes, click here. Not every transaction fits the definition of a “Standard Refinance”. Your client may be entitled to a Modification Premium, Substitution Rate or Re-Issue Rate. We want to help you provide service “above and beyond” the industry standard – that’s why we calculate every title premium three ways – so that we can offer you the best coverage, for the best price. Use our Quick Quotes tool to calculate the Standard Refinance Premium on your own, or Contact Us for a quick summary of all options and rates. Your lender will require that you purchase for their protection a Lender’s Policy of Title Insurance. You will be offered an opportunity to purchase Owner’s Title Insurance, which protects your interest and equity in the property. Your owner’s policy is purchased at settlement and is part of the closing costs. There are no annual renewal premiums and coverage lasts as long as you or your heirs have an interest in the property. The basic owner’s policy insures your undisputed ownership and against undisclosed liens on the property. The ALTA Homeowner’s Policy is an enhanced policy which can generally be issued on residential property. 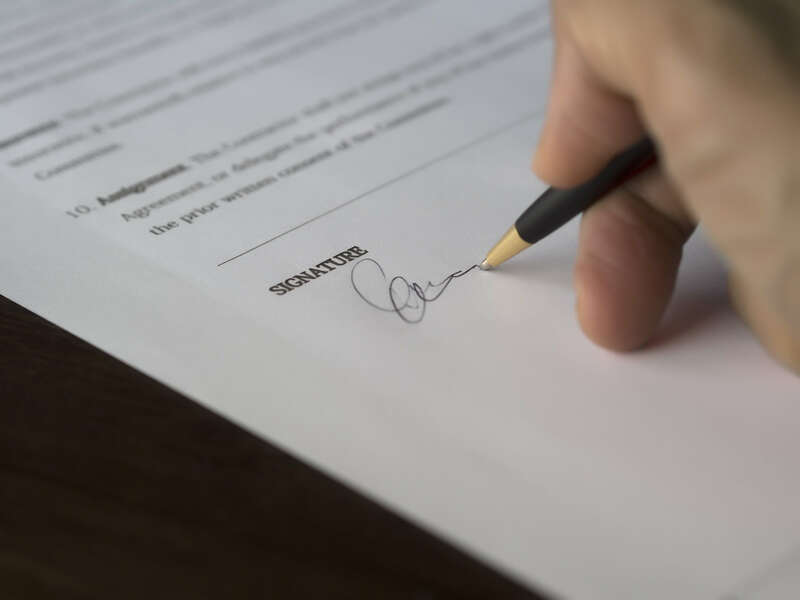 The premium is slightly higher, but coverage is expanded to include post settlement issues, which include forgery, mechanics liens, the forced removal of an existing structure, forced compliance with existing restrictions, and encroachments which may occur after your acquisition. These are “real world situations” which can and do occur. A Comparison Chart of coverages is available here to assist you in making the best decision to protect your investment. Notably, TitleMax represents First American Title Insurance, one of the largest and highest rated underwriters in the nation. If the seller has an existing owner’s policy, you may be entitled to a re-issue rate on your policies.